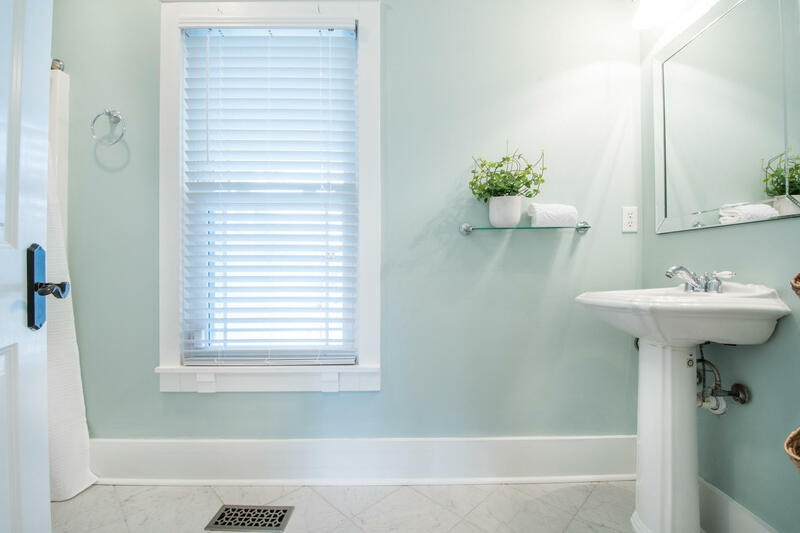 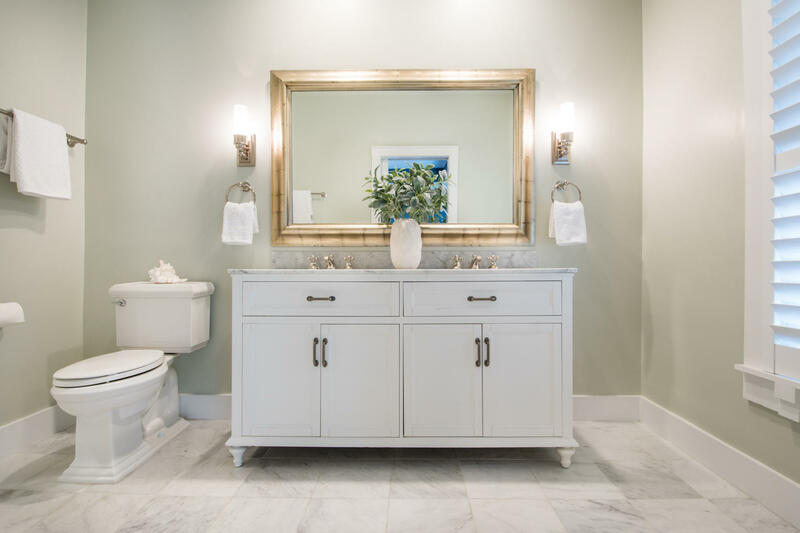 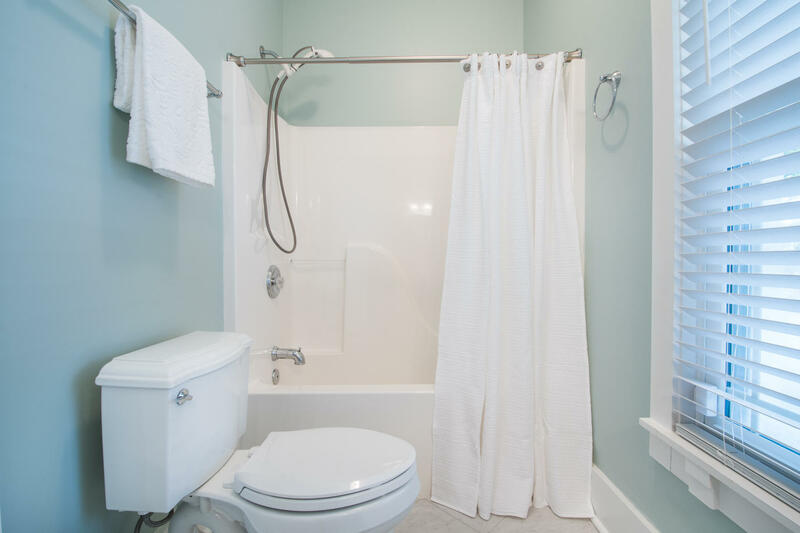 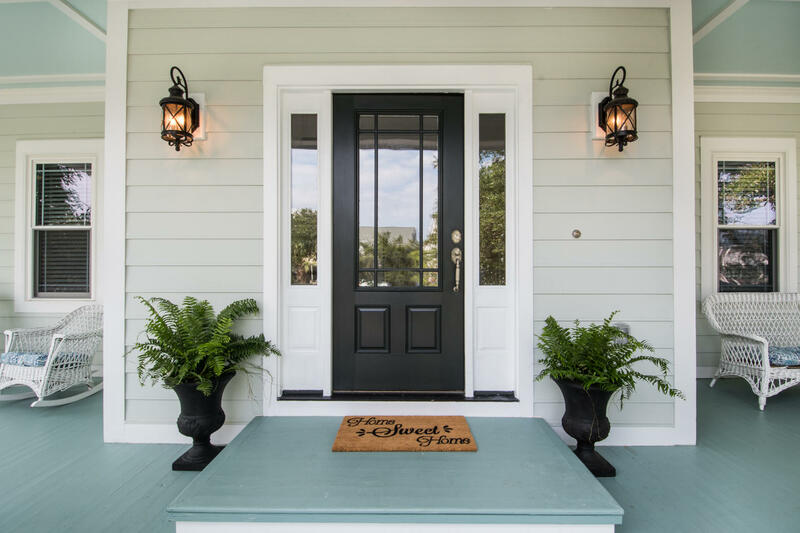 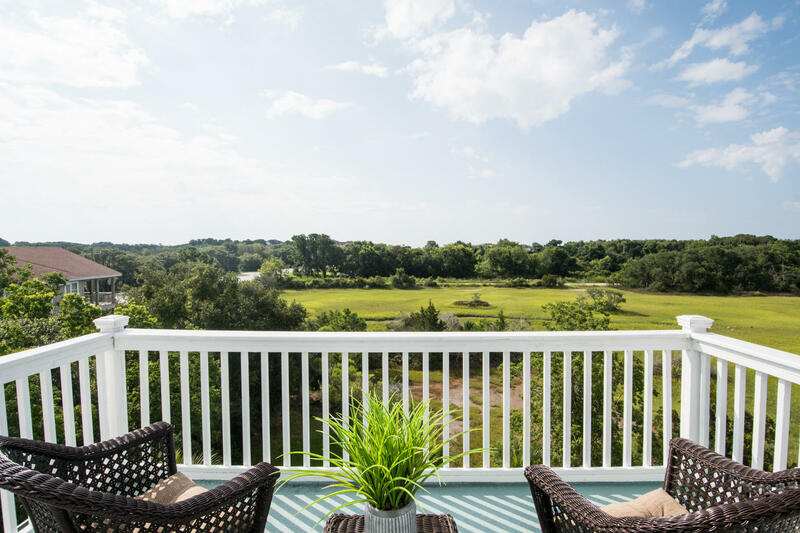 This is the lowcountry lifestyle you've been waiting for! 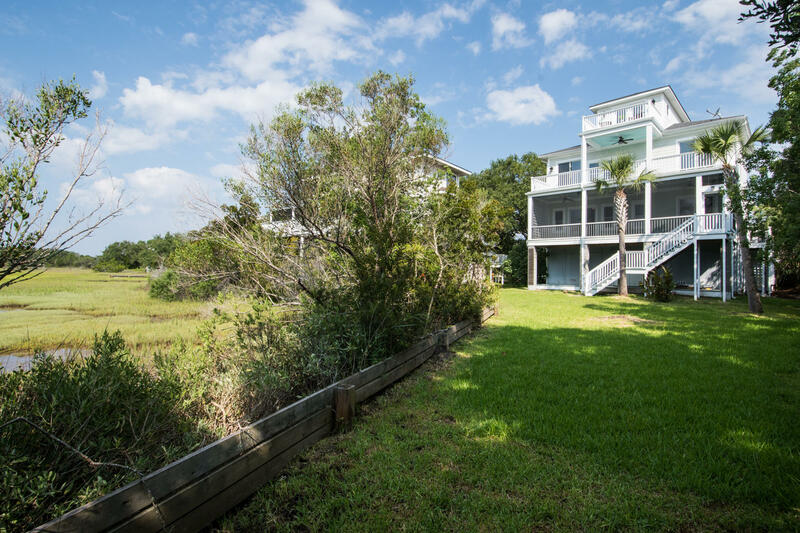 The peace and tranquility of beach living with close proximity to town conveniences. 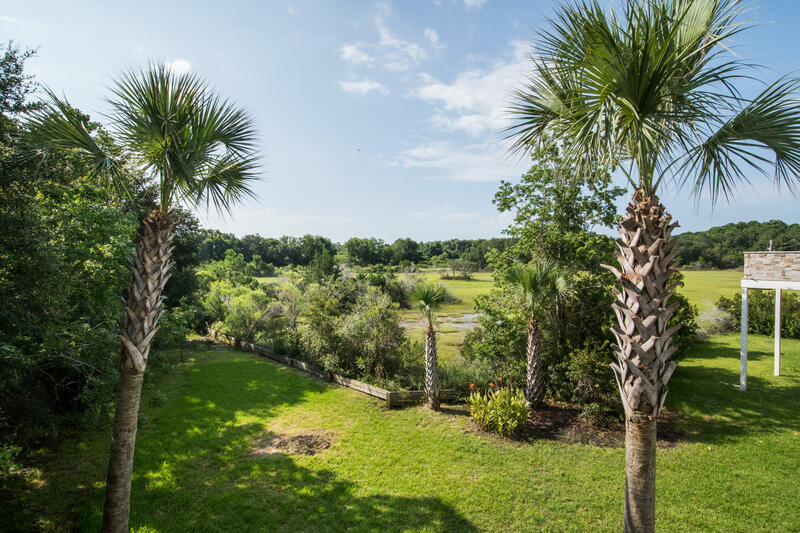 If you're looking for a home with views, outdoor living spaces in a great location, this is it! 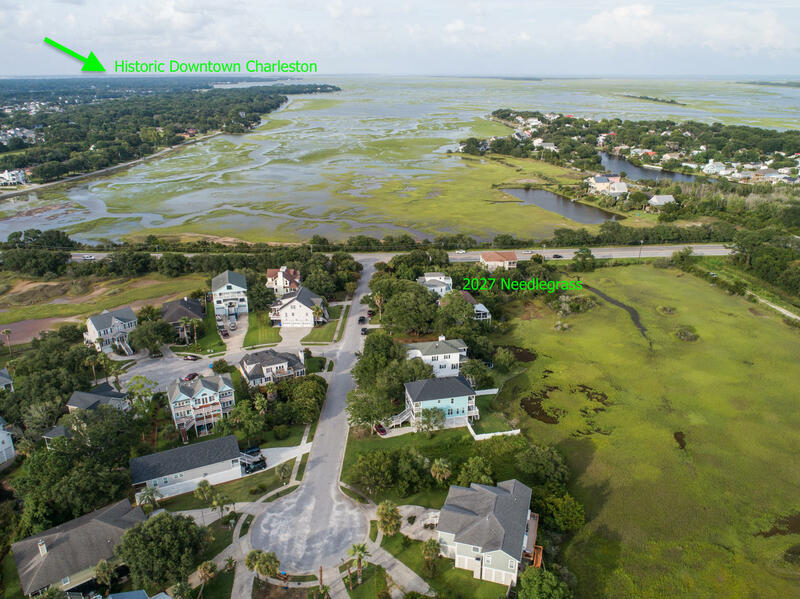 Flood zone is AE 12 and home has remained dry during last three storms. 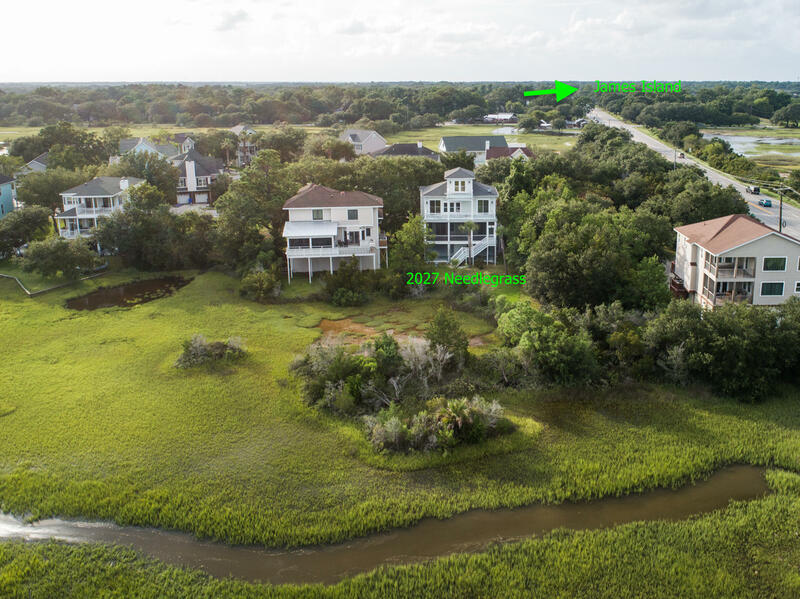 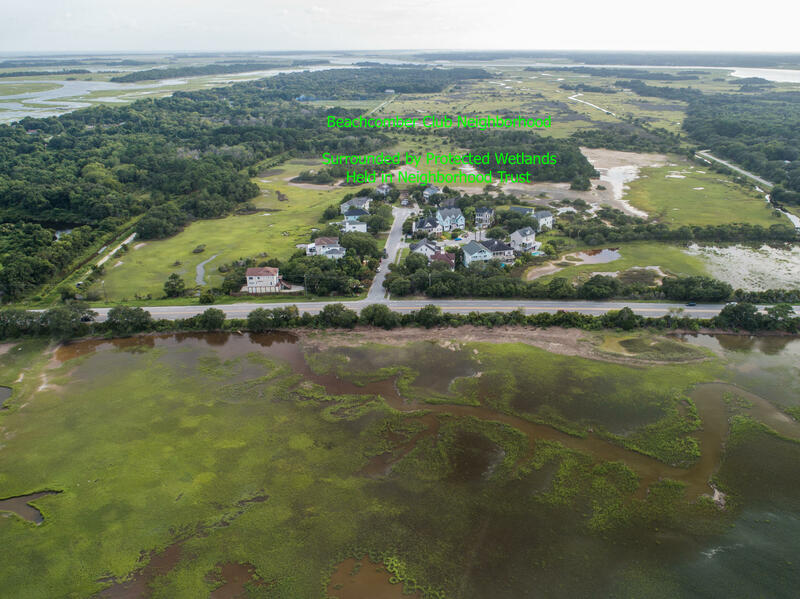 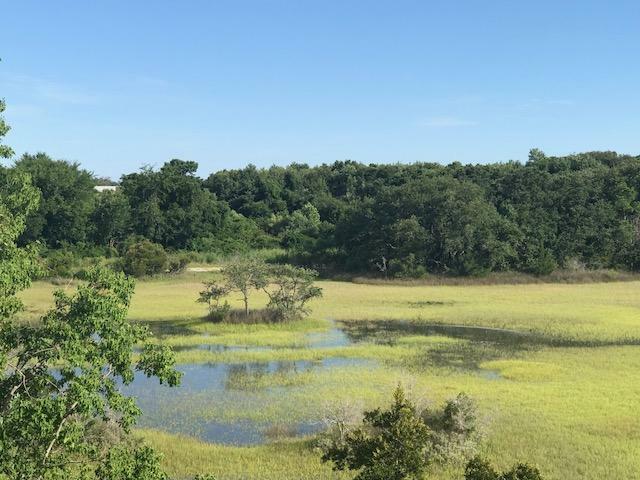 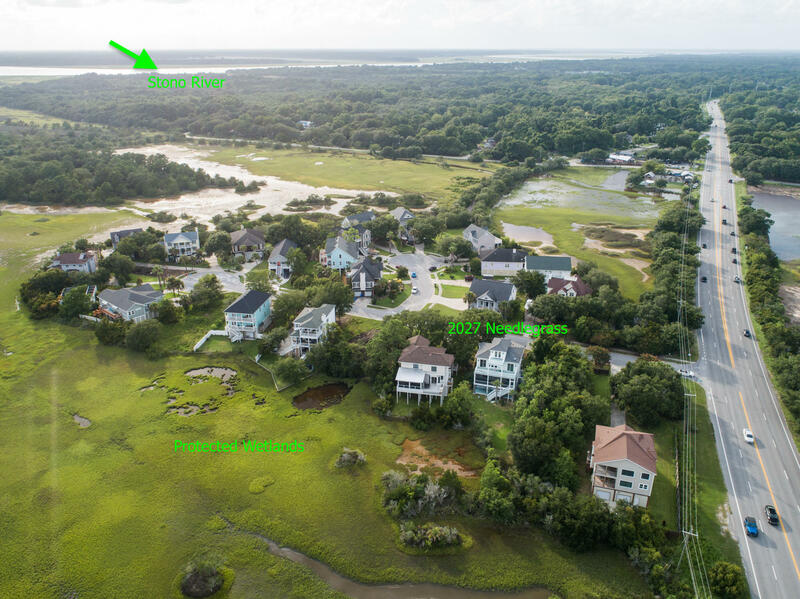 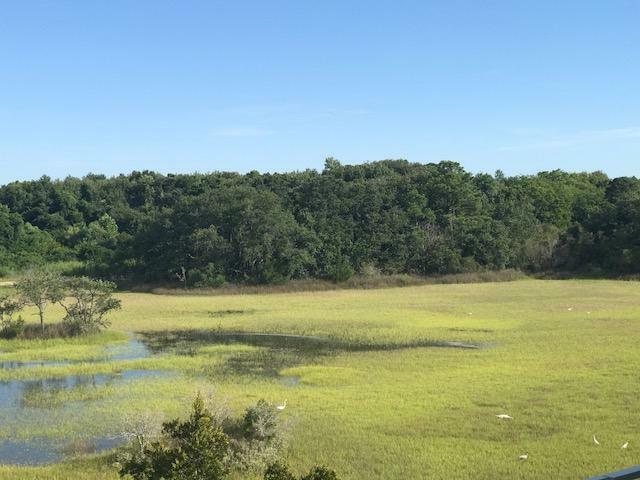 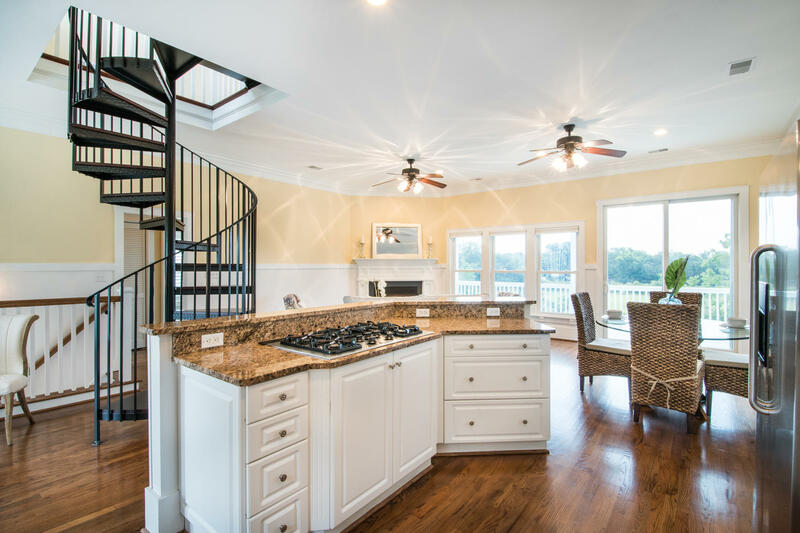 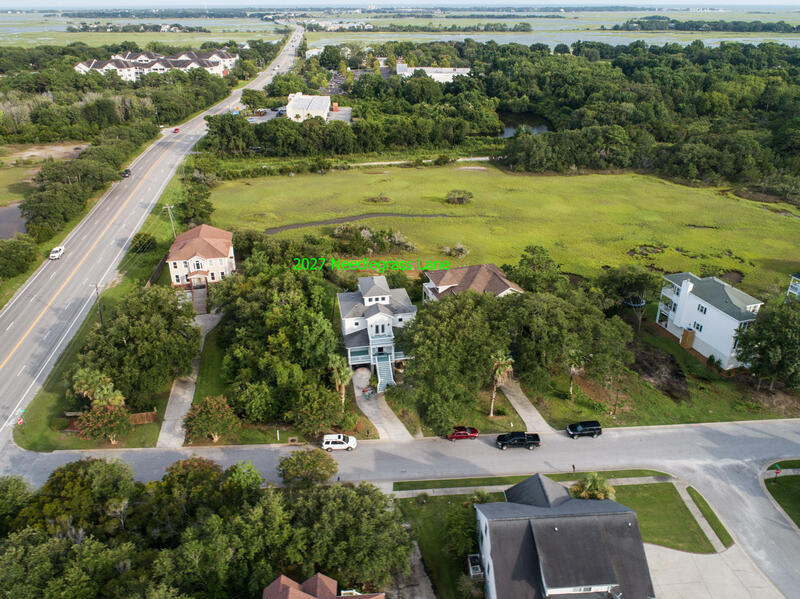 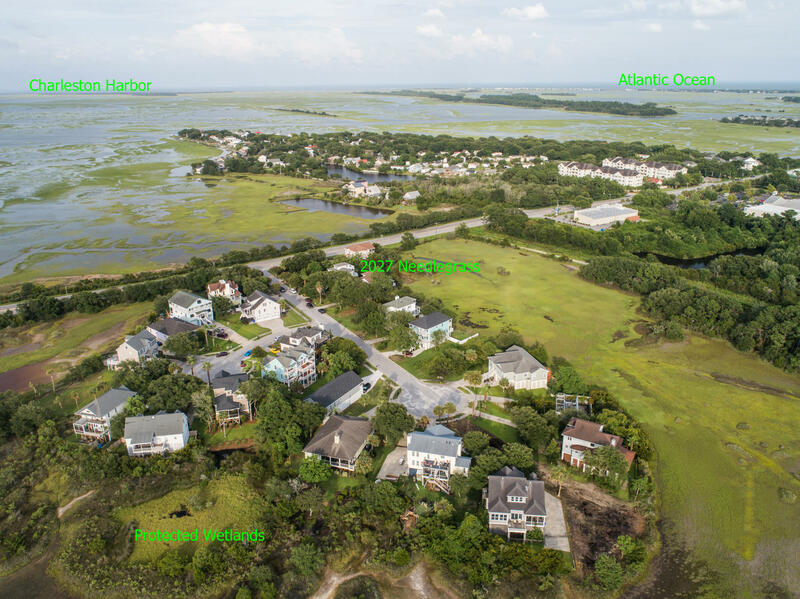 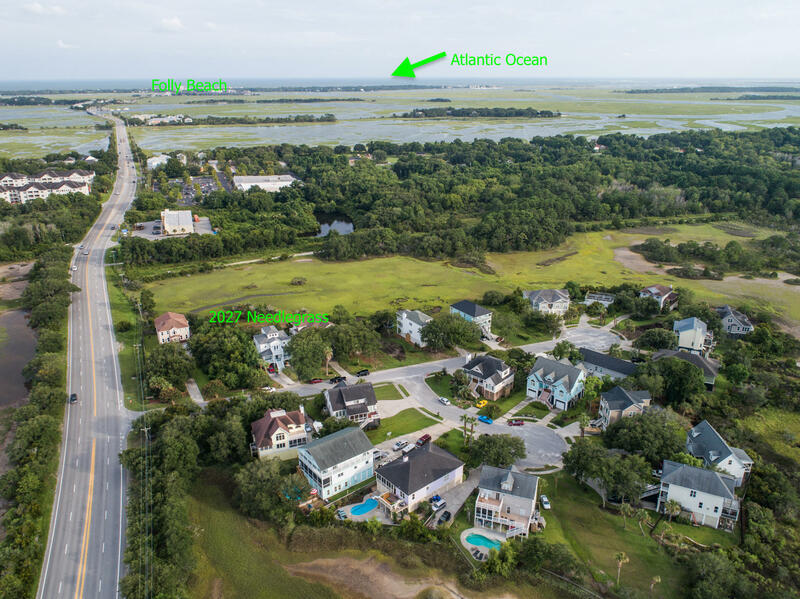 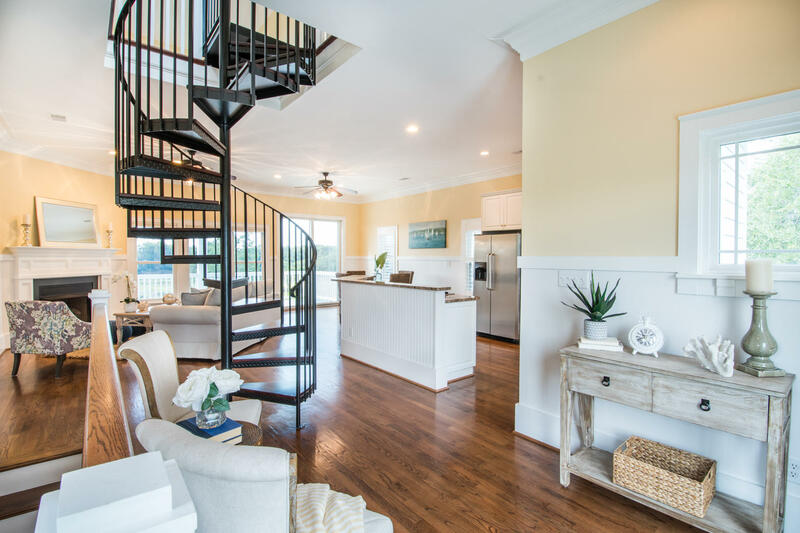 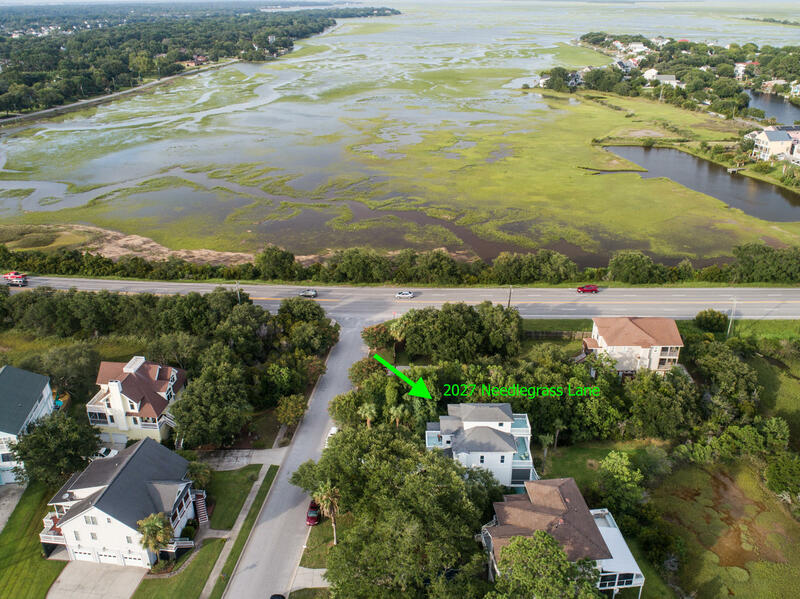 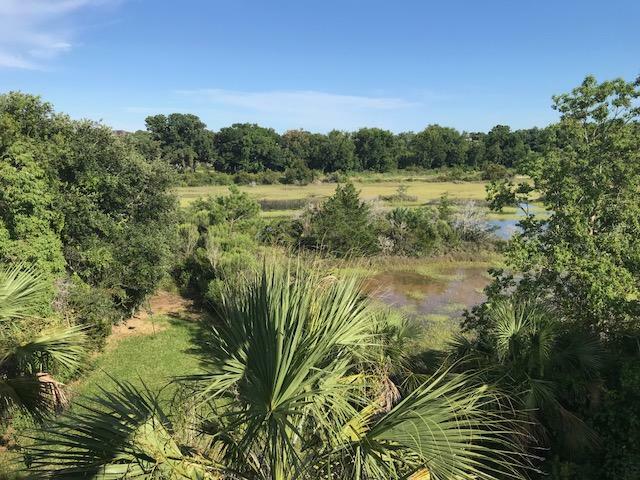 Beautiful elevated living on the marsh and nestled among the oaks in an established neighborhood close to Folly Beach. 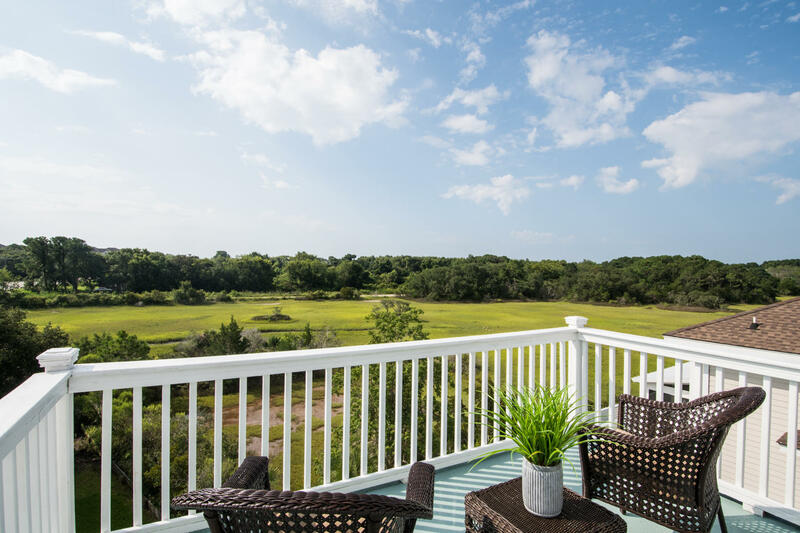 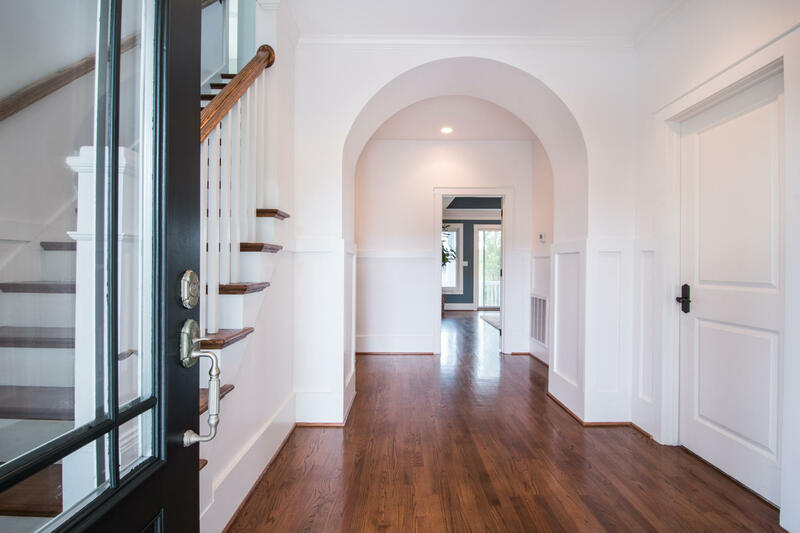 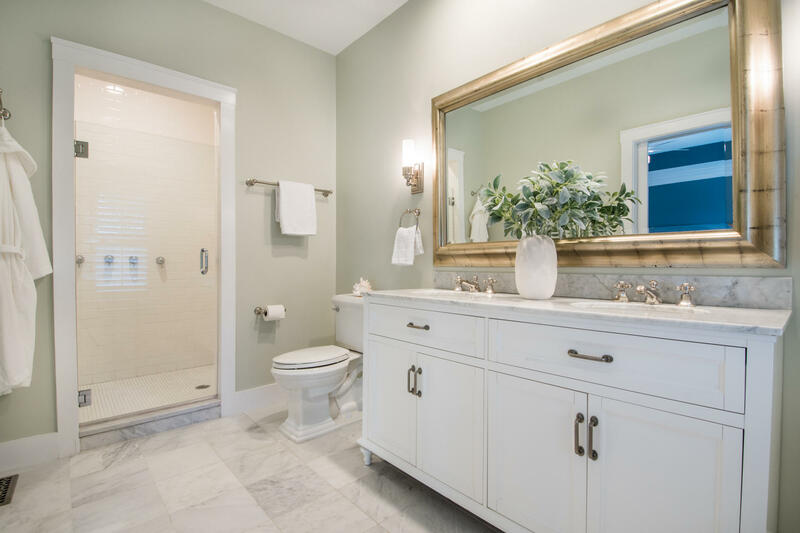 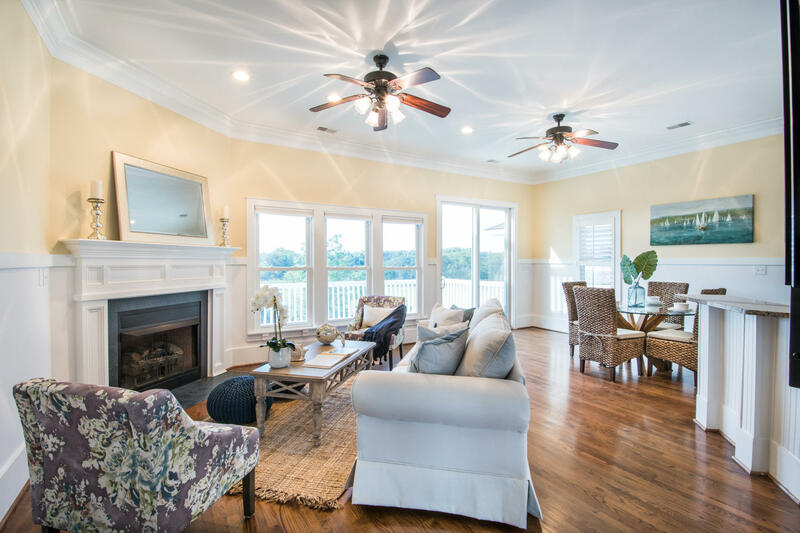 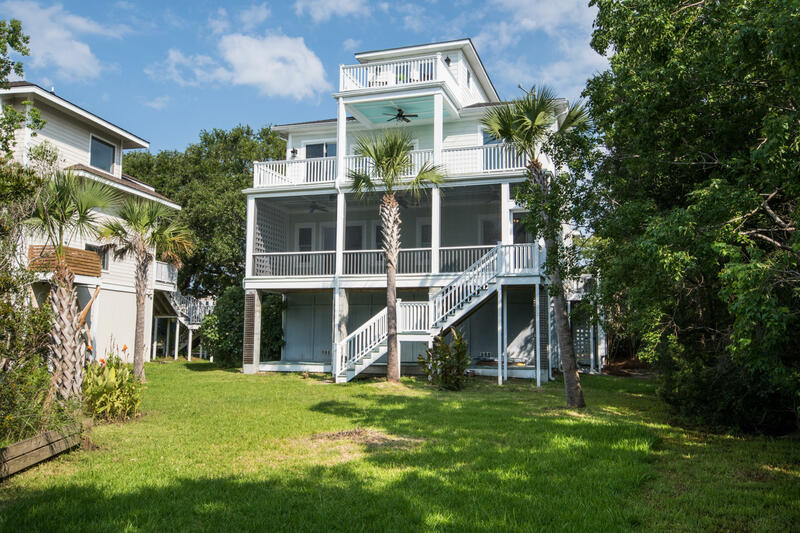 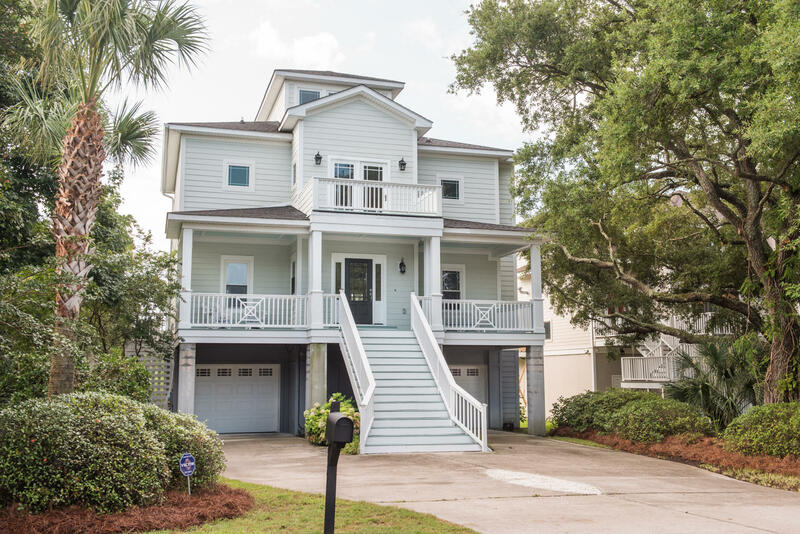 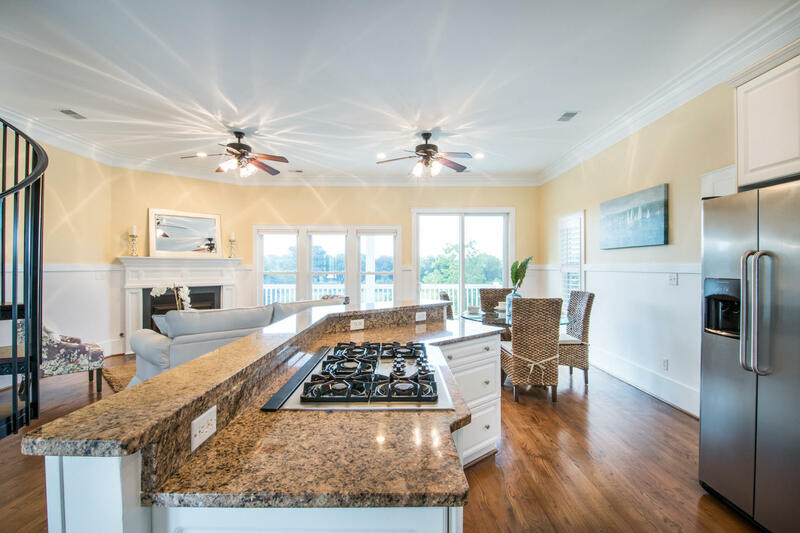 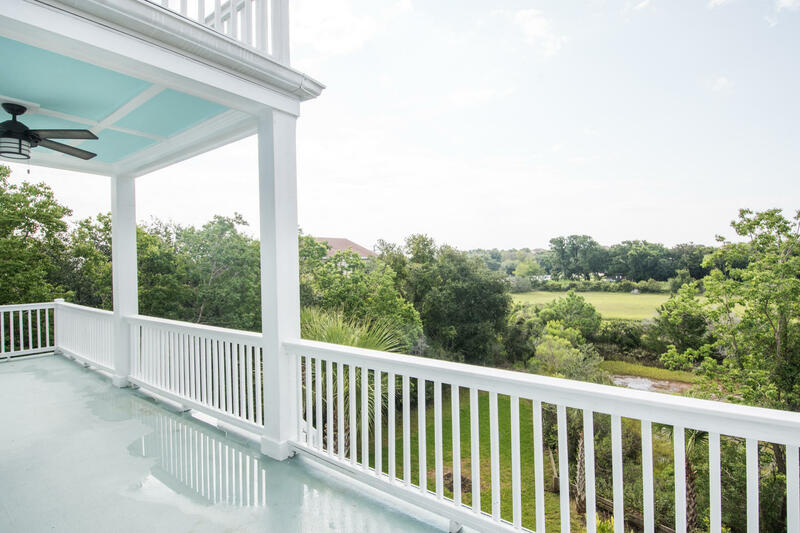 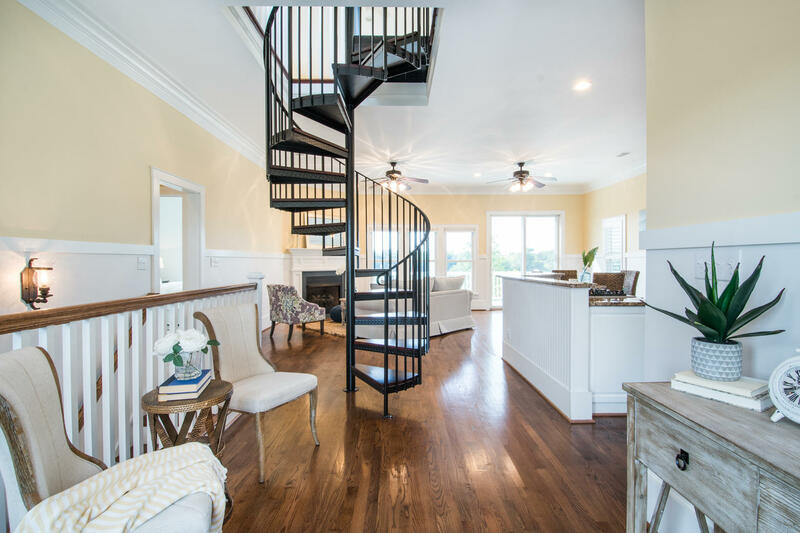 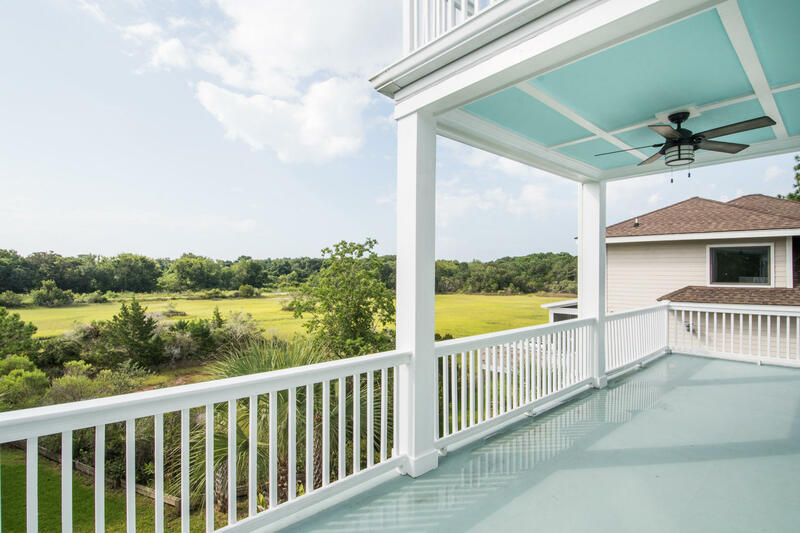 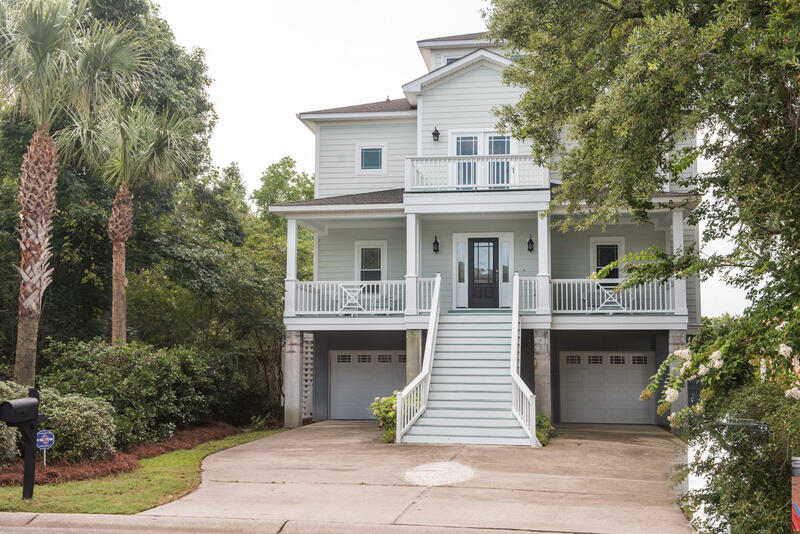 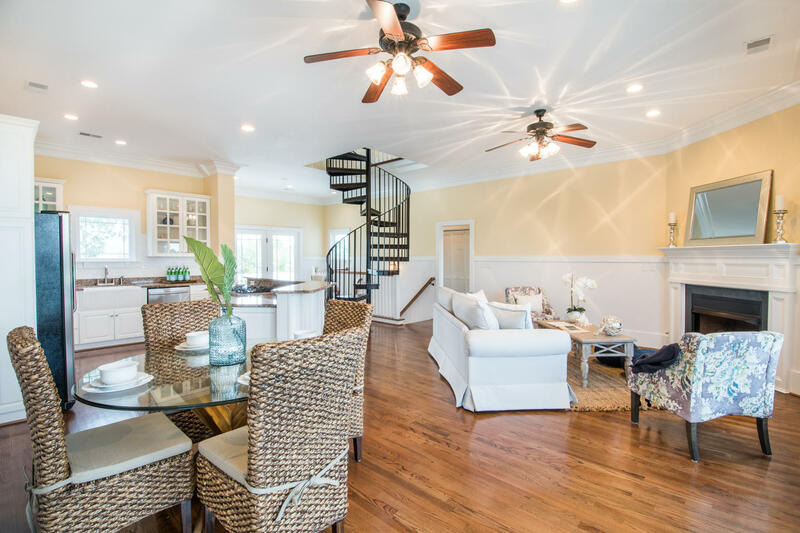 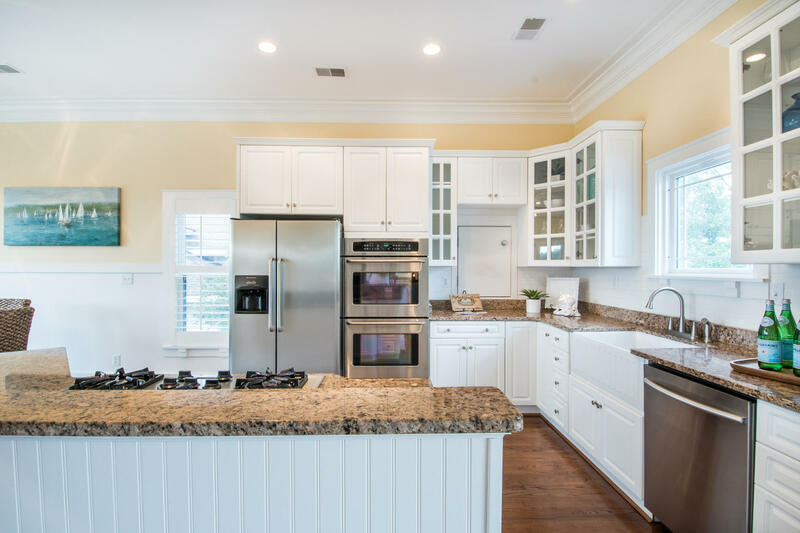 This 3 bedroom 3 bath home has 5 porches, one of which is screened and an additional lower deck for multiple outdoor seating areas to enjoy the ocean and river breezes, sunrises and sunsets. 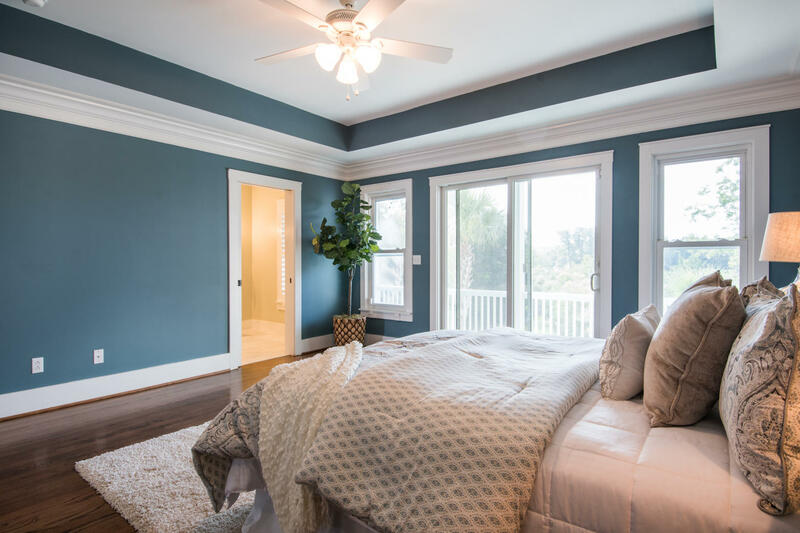 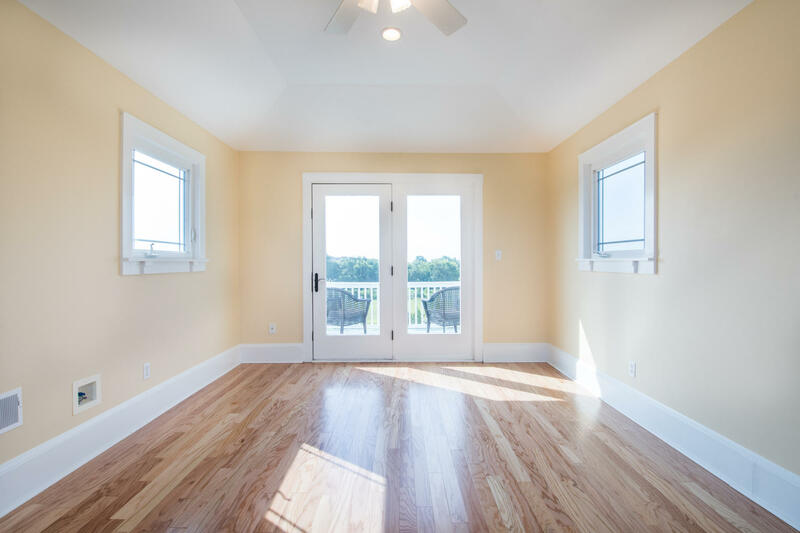 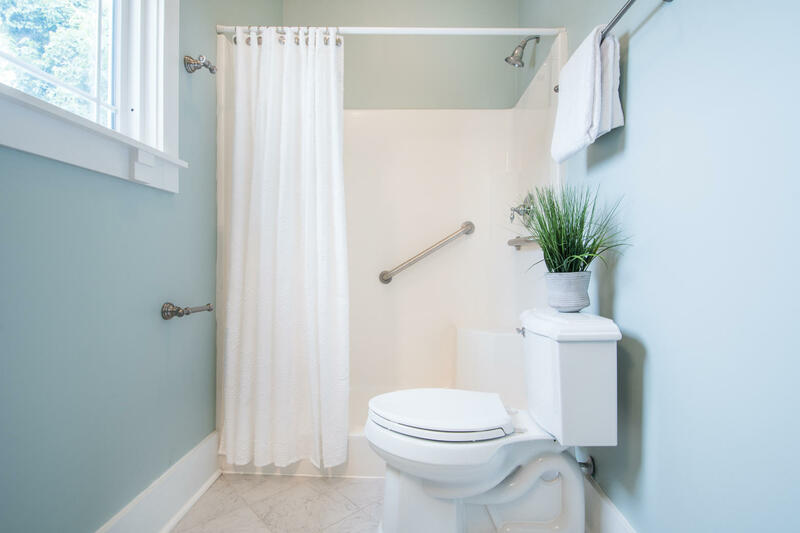 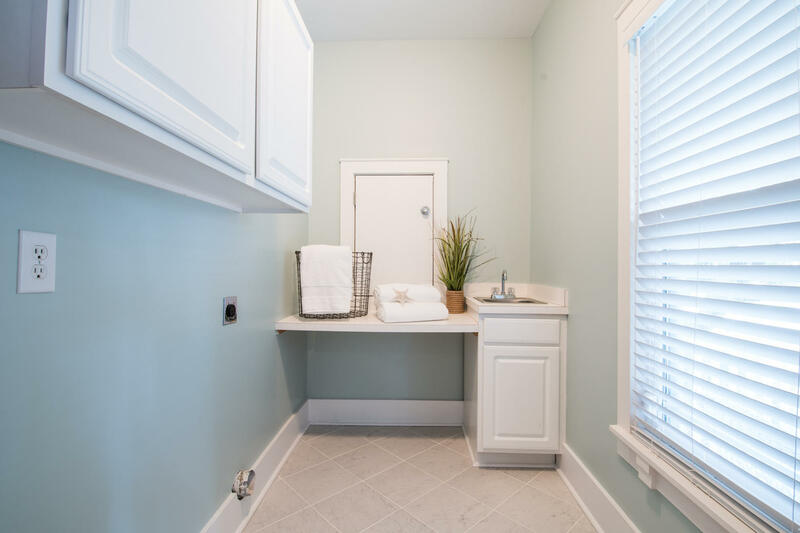 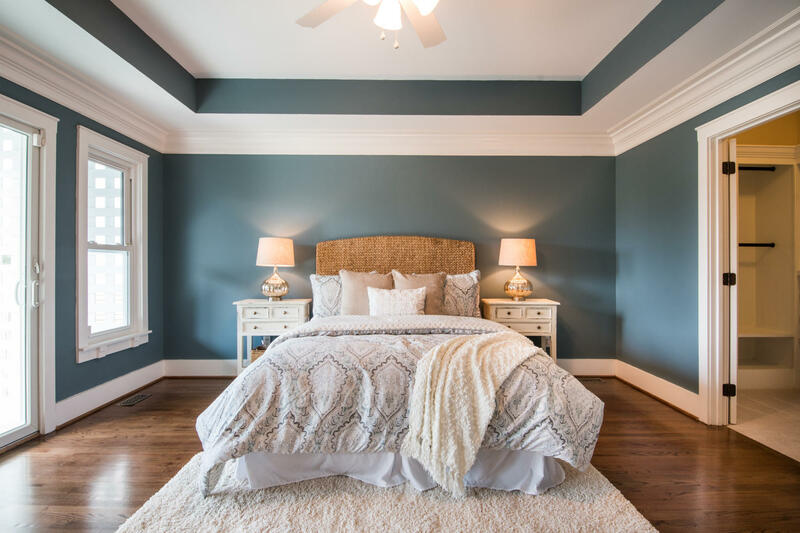 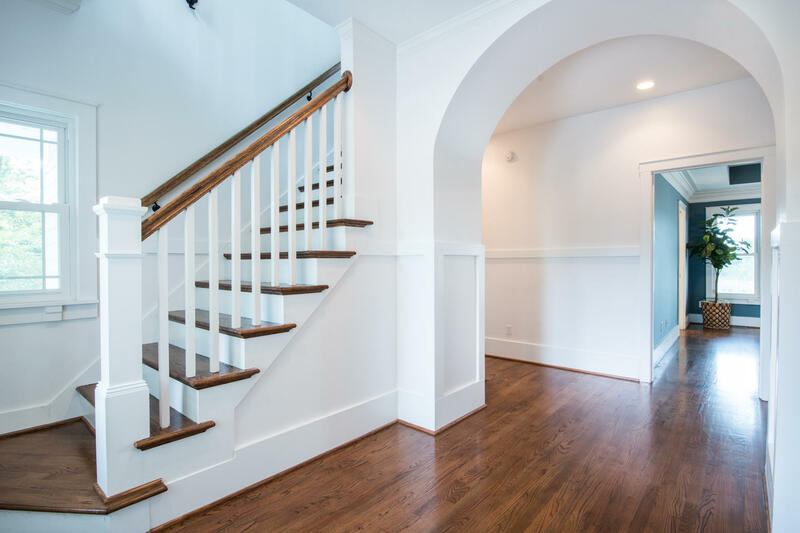 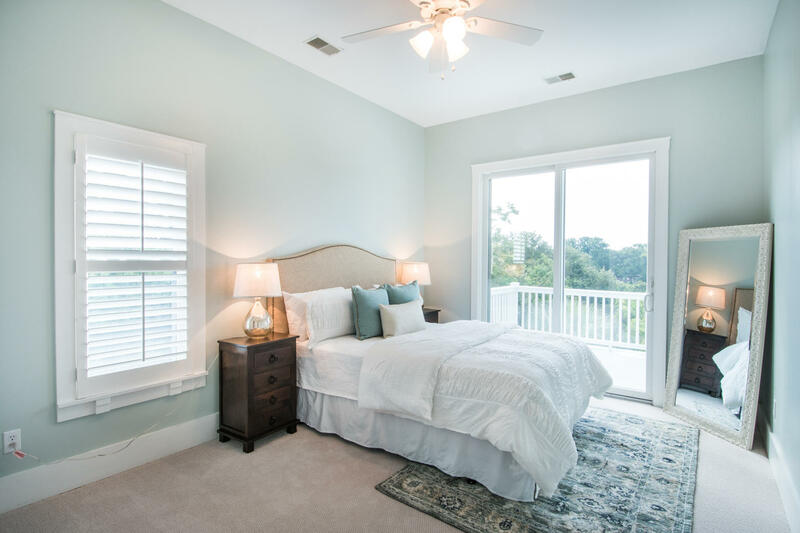 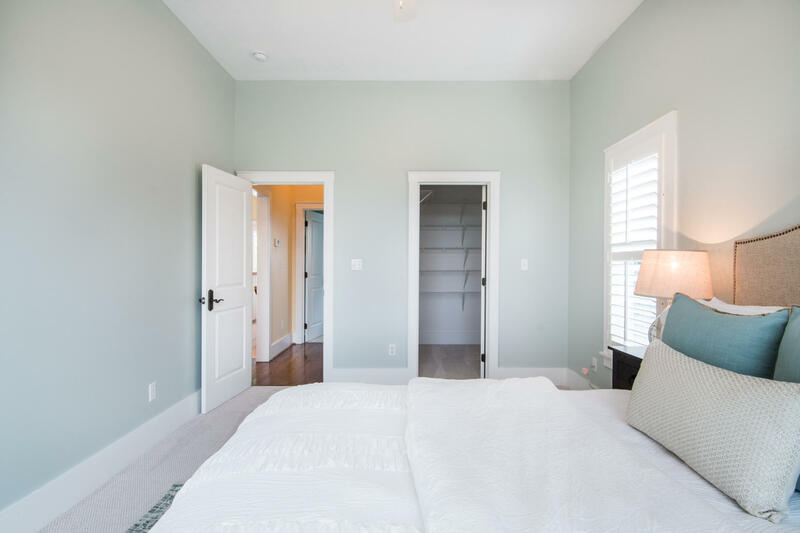 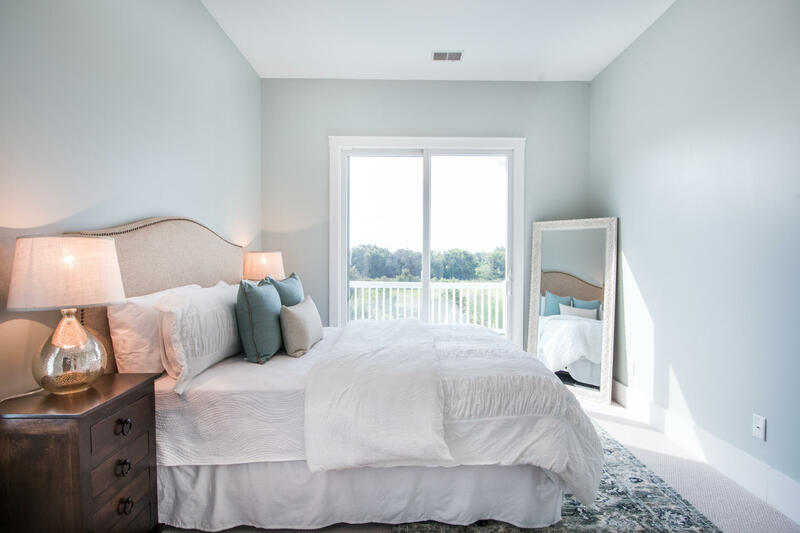 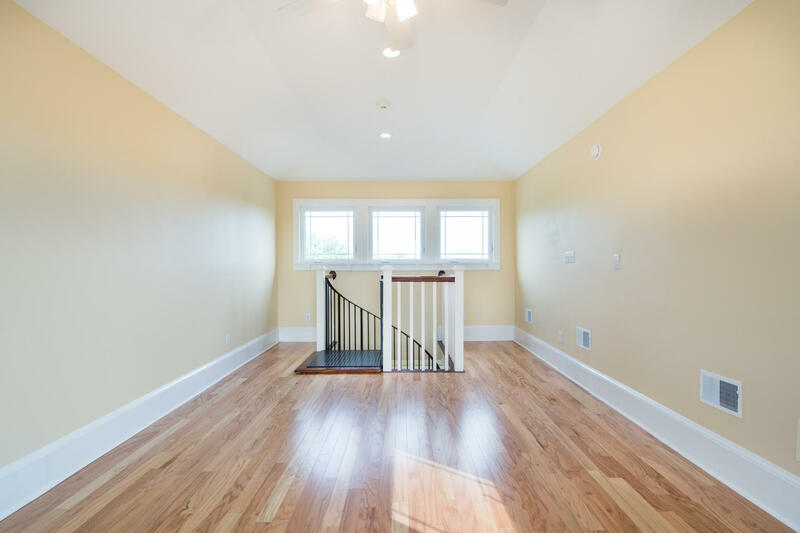 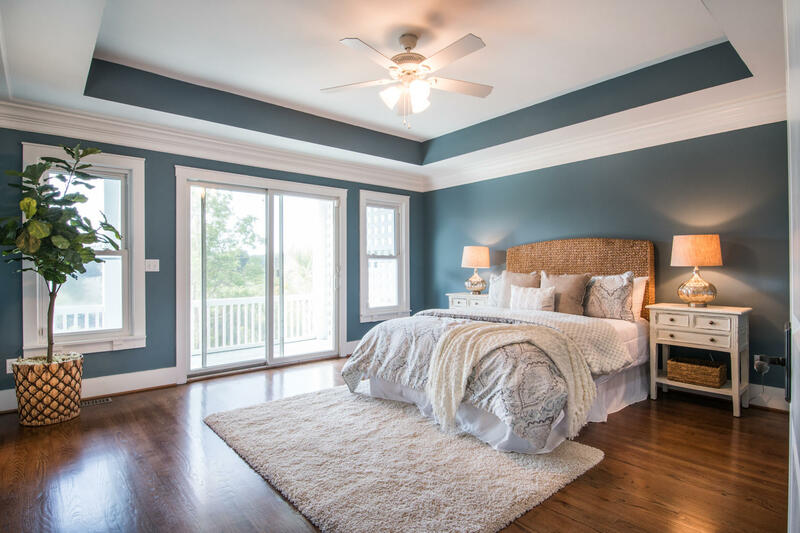 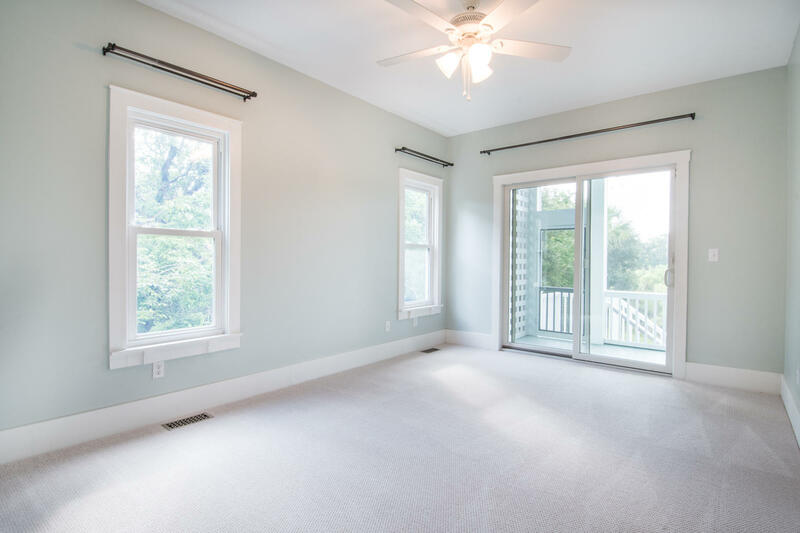 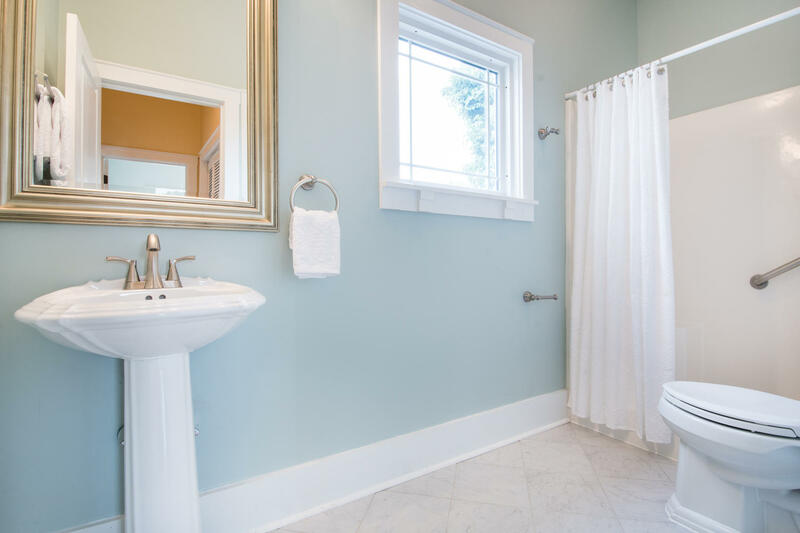 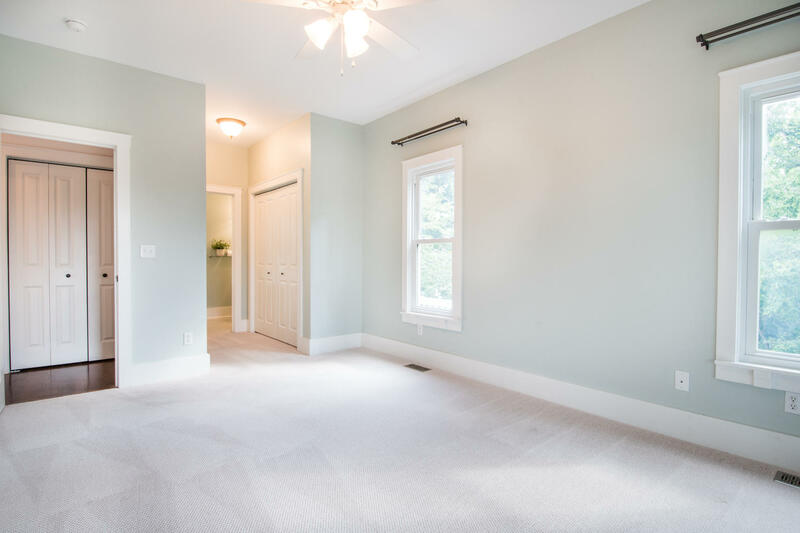 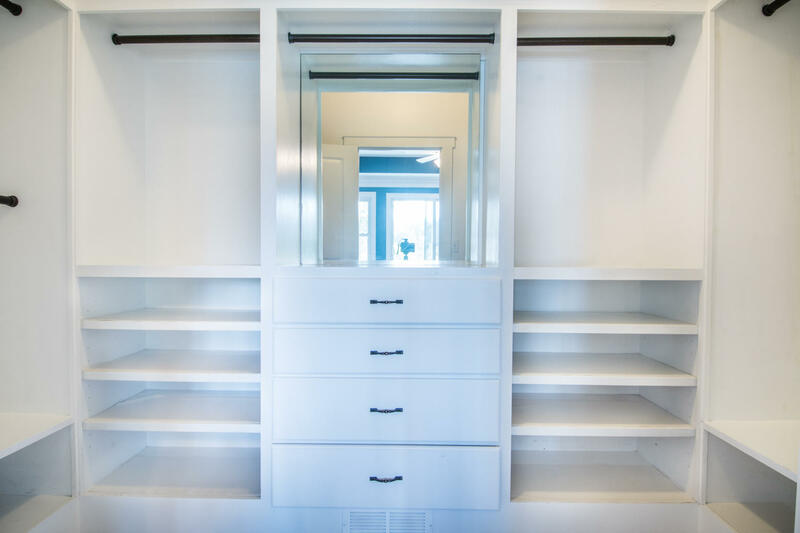 The scenic views from every room are the result of the inverted floor plan, with 2 bedrooms on the first level and living/dining/kitchen and additional bedroom on the second.